This was Royals’s second victory of the season in seven games after losing a last-ball thriller to CSK less than 48 hours back. The match was a forgettable one for young West Indies pacer Alzarri Joseph (0/53 in 3 overs), who was hammered for eight fours and three sixes and then got injured trying to save a boundary. 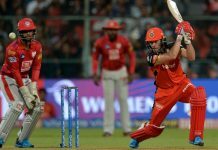 The 13th over changed the game’s complexion as Buttler smashed two sixes and four fours off Joseph to bring down the equation to a manageable run-a-ball. When Buttler departed in the 14th over, Rajasthan needed 41 runs. 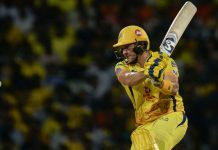 But then came the twist in the tale when Mumbai did make a comeback of sorts sending four batsman—Samson, Rahul Tripathi (1), Steve Smith (12) and Liam Livingstone (1)—back to the pavilion as Rajasthan slumped to 174/6 from 147/2. However, Shreyas Gopal (13 not out) and K. Gowtham (0 not out) held their nerves to take the side home in a tense situation. Gopal hit the winning boundary off Hardik Pandya to spark off celebrations in the Rajasthan camp. 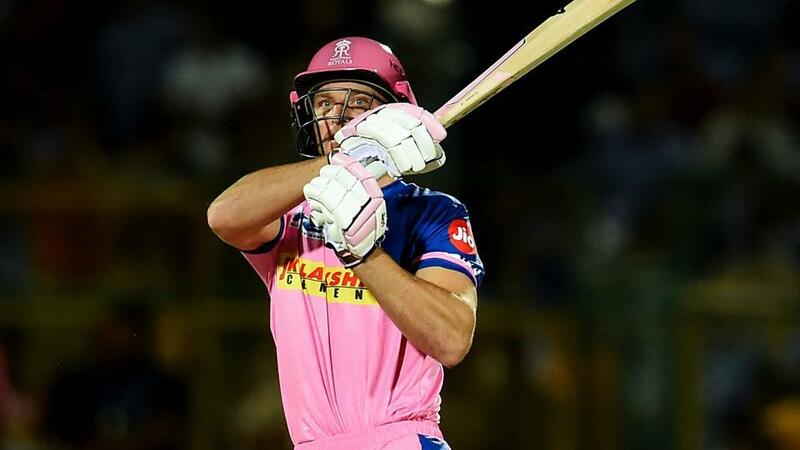 Earlier, South African de Kock was the wrecker-in-chief as he hammered six fours and four sixes in his 52-ball knock and got able support from skipper Rohit Sharma (47 off 32 balls), who made a comeback after missing out the last Mumbai game due to a leg injury. A late cameo from Hardik Pandya (28 off 11 balls), in which smashed three sixes and one fours, ensured Mumbai neared the 190-run mark. De Kock kept playing shots at will even as Mumbai reached 57/0 after Powerplay period. He then dispatched spinner Liam Livingstone for two sixes over deep mid-wicket as runs came thick and fast. He raced to his fifty in 34 balls.